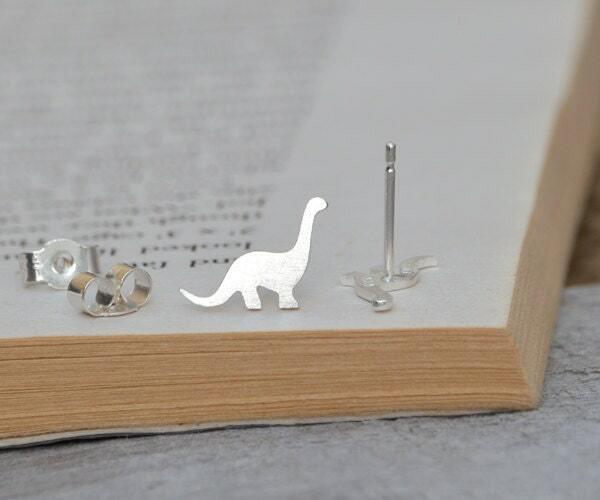 These dinosaur earring studs are handmade at my studio in England. perfect size, perfect look, great quality, exactly what I was wanting. Thank You! Love Them! A+ Seller! 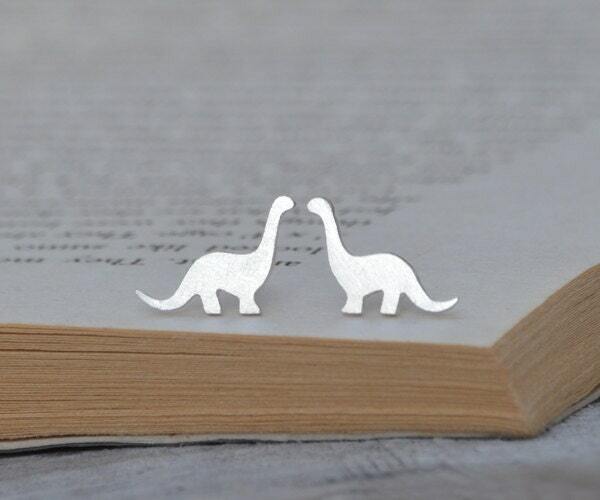 Love the earrings- great quality. And very thankful for your flexible delivery options, I needed this fast for a gift and you could do that. Thank you! Huiyi is fantastic. Her earrings are adorable. Exactly as pictured. Quick ship, great quality, and extraordinary customer service. Nice packaging too! 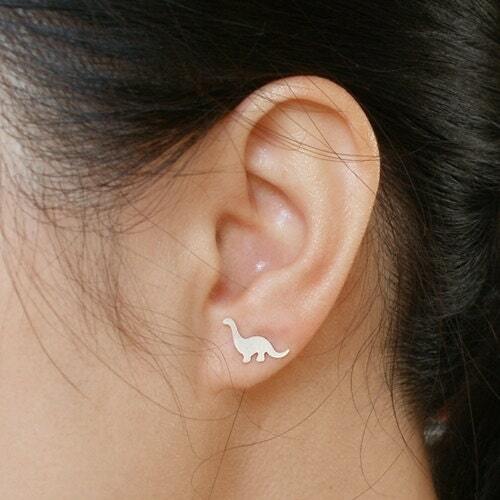 I get so many compliments on these earrings, as well as the velociraptor earrings, which I also own.